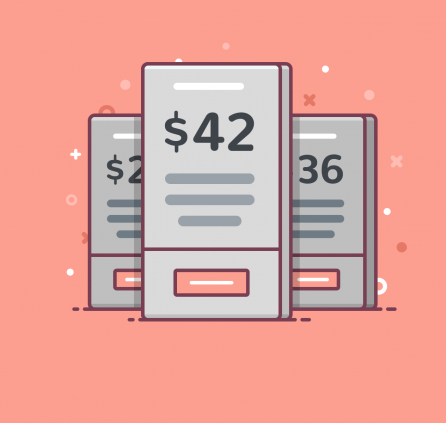 This WordPress demo plugin will help you present key benefits of your products via custom front-end demos and provide the prospects with personal back-end trial accounts. Don’t fuss with in-house solution for months, create awesome demos of your WordPress plugins and themes in clicks. Definite what amount of time is enough for testing your WordPress products on the backend and easily set a demo lifetime. 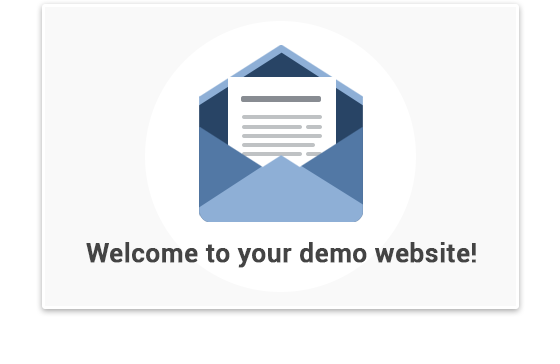 Each new demo user will be able to use a personal demo website (sandbox) during this time. You should not worry about any permanent unused data on the server as upon the account expiration date all modifications will be automatically cleaned up. All expired accounts will be automatically cleaned up. Every account confirmation email by default contains information about a demo lifetime, so all sandbox owners are aware that after some period of time their accounts will be deactivated. It means you should not receive any complaints on demo data loss. Each demo user gets their personal accounts (sandboxes), which are insensitive to the changes other users apply. All backend tweaks stay intact till the end of a trial period. When a demo lifetime is finished, all sandbox data is permanently deleted. It’s not necessary to provide sandboxes with access to all tools and pages of a WordPress demo product. As a network administrator, you can restrict access to all needed pages by managing user roles of sandboxes. For example, you may either block access to all posts or to just some chosen ones. Why not let the users of demo accounts know more about your other products? With WordPress Demo Site plugin, you may optionally set a responsive toolbar right in the demo dashboard to feature the list of related products and show your logo. 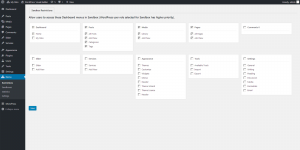 This tool is especially useful for presenting WordPress themes and plugins, so the user can quickly switch the products and preview or test each. 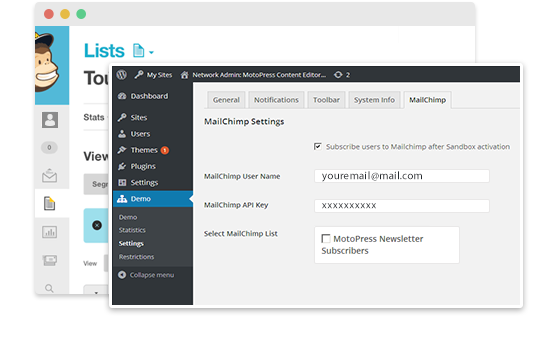 MailChimp is a well-known email marketing service. It was implemented into the plugin to help you collect the addresses of your users and keep them posted with your latest news even after their accounts are no longer in use. That’s a great way to help you transform a casual user into a client. You may also group your potential users by interests to achieve better results. There is a flexible set of tools within the plugin settings to easily manage all demo accounts. Each network administrator has control over created demos: to view, modify and delete them. 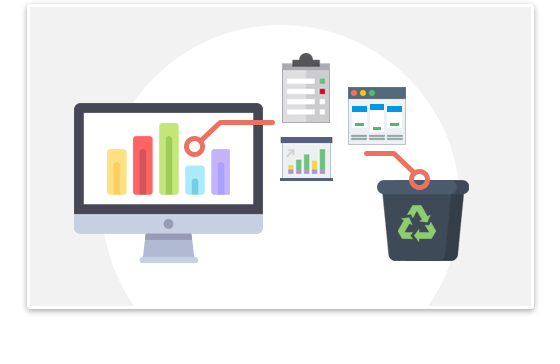 Moreover, by visiting user accounts you can view and analyze what are the most tested tools/features of your WordPress products. 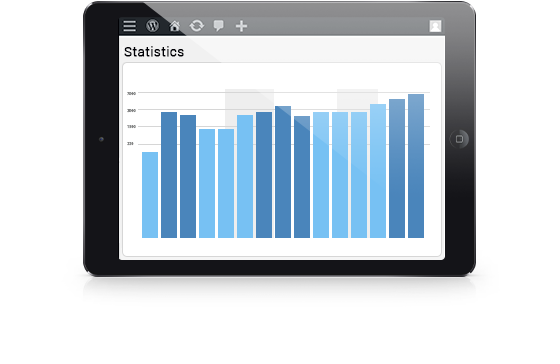 With WordPress Demonstration plugin you get access to a detailed statistic on created and activated demos during a chosen period of time. The data presented in a table also shows a number of demos that were already deleted from the database. Statistics information is a great resource to analyze how many users are actually interested in installing/buying your WordPress products during a certain period of time. Secure account confirmation by email will free you from spam attacks maximum simplifying demo accounts management process. A new sandbox is created only in case the confirmation link is clicked ensuring that you’ll deal with real people only. We are happy to see that many WordPress developers choose our plugin. 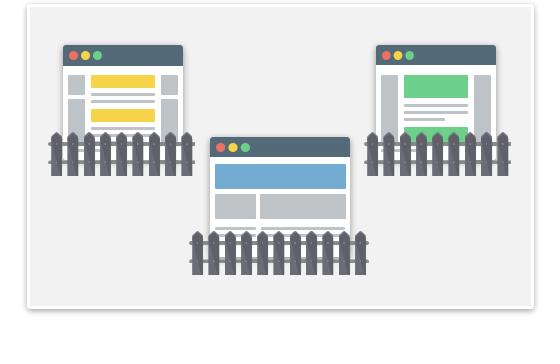 Take a look at their real-life websites using Demo Builder. 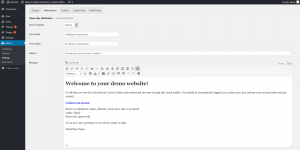 Want to quickly build a demo site You are essential plugin! The best plug-in for building demo sites. The functionality is outstanding. However, there is one improvement point left. The mail delivery does not work with Plain text. And, one strongly desired function. It is a function to set “transfer to Thanks URL” when there is a demo request. We have requested our support team. I am looking forward to version upgrade. Very handy and useful plugin. Using plugin, I created a demo site in just 5 minutes. Thanks! Hi! One question before I buy plugin… can this be set that user chooses the name* of subsite? Thanks for your question however there is not an option to set up custom name/URL for sandbox. It generates random name like you noted. We will keep your request in mind. Thanks. Hello, I think this plugin is what I need. I have only one question: is it possibile to disable the email request for the user on the demo activation window? I would like that the user would be able to create a demo website without the need to insert his email. Unfortunately there is no other way to register demo except inserting email and verifying it via link. We’ll keep your request in mind for further plugin development. Thanks. What happen if I install this plugin directly in once sub-domain? In this case just can use the sub-directories option to generate the URL? I’m sorry but I’m not sure I got your question correctly. Actually WordPress Demo Builder plugin is compatible with sub-directory structure of multisite network only at the moment. When a sandbox is created all the database tables of the chosen subsite are copied. So your users start with the exact copy of the sub-site that you build, not a blank site. Hello, im not sure if this plugin has what i need. I need to show on my website all the templates, the costumer click on it just to check the template. Costumer is not able to change anything just check the template. Can you tell me if this is possible with this plugin? 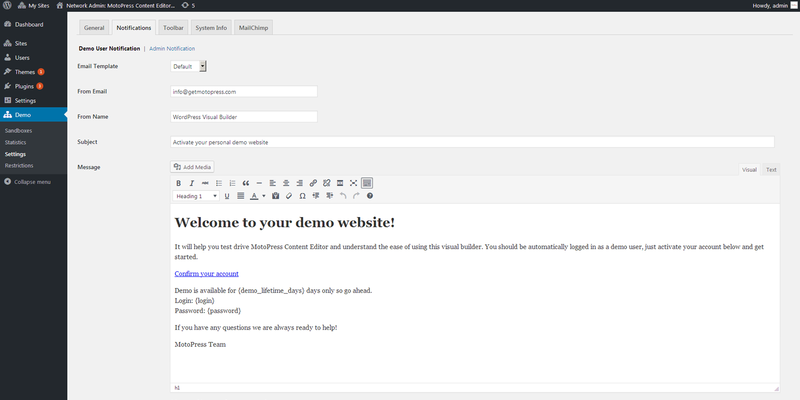 Demo Builder plugin can be used for demonstration front-end as well. You will need to install WordPress Multisite Network and subsite for each of your theme. Then create a page at main site of your network, add thumbnails of themes and link them to proper subsites activation toolbar that will hep to preview theme with different screen device types. 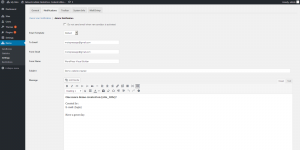 This toolbar will look like one that is used at our theme demo. Look at the top. Yes, you can do this with our Demo Builder plugin. You can set option to archive sandboxes after trial period expiration. 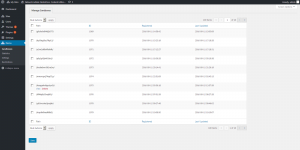 After that you get archive with content of each sandbox that you are able to sen to your demo user. Thanks for your response. One more question: im planning to make a demo to showcase divi child themes. I ask for developer if is it possible to use divi parent theme with multiple divi child themes to give the potential client the option to switch theme on front end. They told me that is not possible at the moment. The only way is to install one child theme per network site. 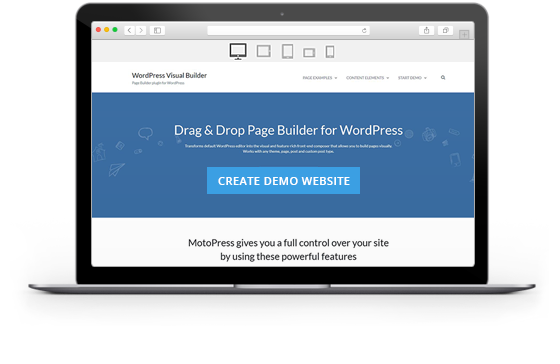 How can i make various demo wp sites installations on the same multinetwork with motopress and give to the end user the option to select only one of the site examples to run the demo? When demo is created there are copied tables and content of source sub-site. That is you can try to setup a sub-site for each child theme and configure them. 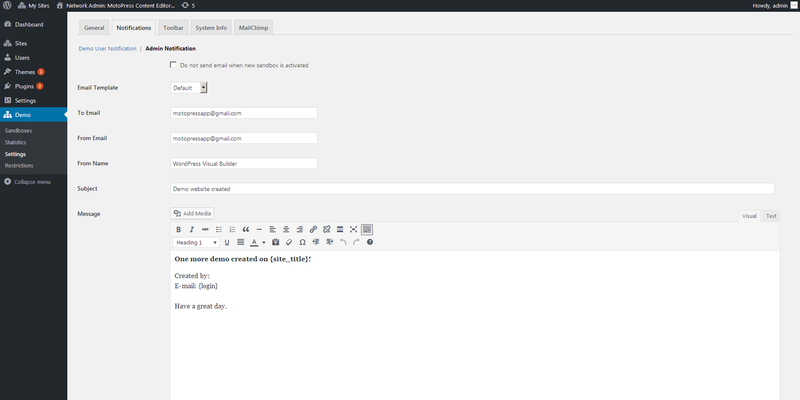 Then register demos and theme settings should be saved for sanboxes. 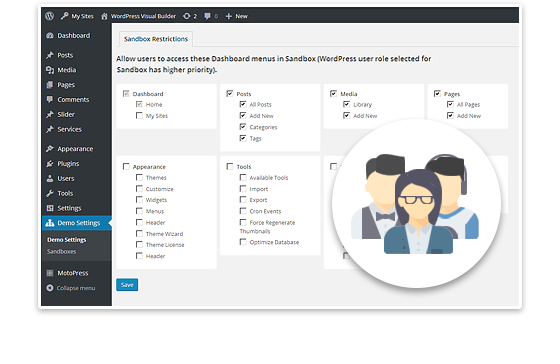 If you want to prevent switching to another theme by demo users you can hide Appearance menu item within Restrictions for sandbox sites. How can I create a demo gallery with thumbnails for give to end user the option to choose one of the sub-sites with child themes preinstalled? once the trial expires how can i connect motopress plugin with my woocommerce installation to send an email with url to purchase? There are many ways to add demo gallery like adding theme thumbnails linked to separate pages where visitor can read about it and register appropriate demo. or you can place register button under each thumbnail which opens popup with registration from of needed demo. It is not plugin responsibility to add gallery so it’s up to you how to create it. Additionally plugin provides an ability to add add product toolbar while previewing source demo site. Please email us if you have any further questions. I brought this plugin. Sandbox tables are not getting deleted after the demo expiration. Do I need to enable any settings in the plugin. Due the issue my site is down because of too many table. Please help me how to enable this feature. Make sure you have set ‘Delete’ option for ‘Action After Expiration’ parameter at Settings of Demo Builder. Also check the time you have set to limit demo usage. Hi folks good day from Ireland 🙂 I just bought the plugin and I’m loving it has great features. One part I’m unsure of is the ‘Export feature in Manage Sandboxes’ what is this for? can I use this to use the WordPress importer to export and import a demo site into a new installation? Thank you for your choice. 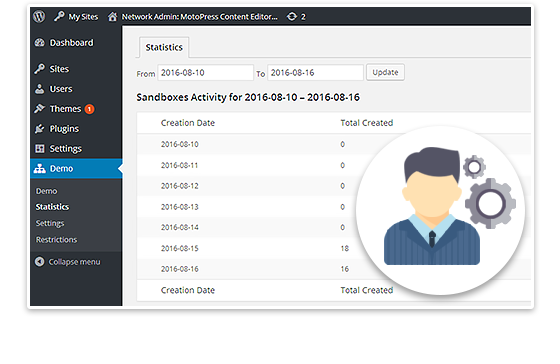 Using ‘Sandbox Export’ option you can get database file and all uploads your demo user used at his sandbox. Thus you can provide him with all the changes he applied to his demo. And he can import that information to other WordPress website uploading database sql.file to new DataBase and media files to server. It is not an .xml file to import with WordPress importer. Your product looks great. How about security? Could users possibly access all files on the server, not just from their own temporary demo account, through the plugin or theme editor or other such plugin manipulating files? Or inject sql queries to the main site database? 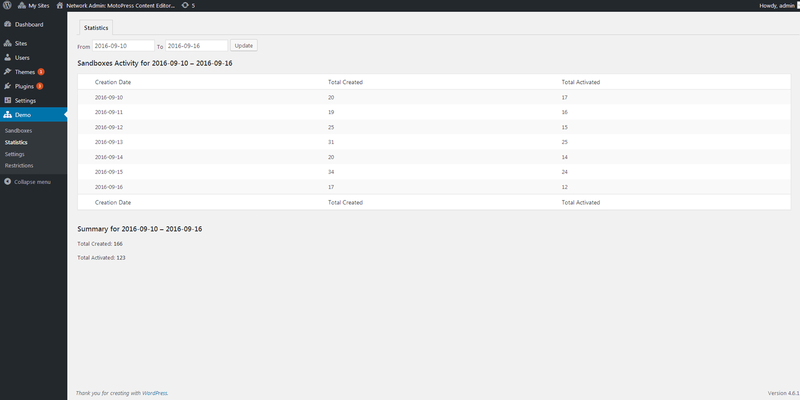 can also control restrictions allowing access to certain menu items/sections of the dashboard. You should not worry about security. Is it possible to let users test plugins that can not be network activated? You can enable Plugins item within Network settings and allow it within Restrictions so that demo users could activate plugin on their own. Does it includes lifetime updates? Yes, updates are lifetime but support is provided for one year. 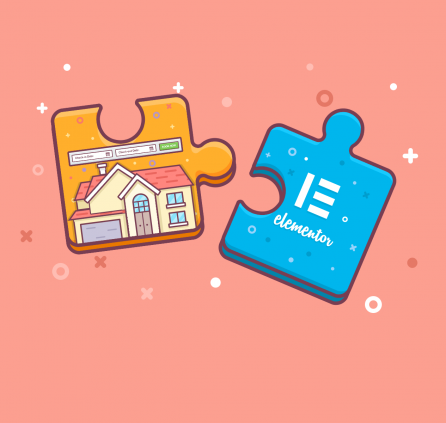 Is there any way to have your products not just build integrations with MailChimp? There are many of my clients using Constant Contact and integrating that email option would help me sell more of my services buying more licenses of MotoPress plugins to build their websites. Thank you for your suggestion. It is not possible for now but we’ll keep in mind this request. Have a nice day. Bug fix: fixed the issue with copying the tables in a new Sandbox. Bug fix: fixed an issue with MailChimp subscription on sub-sites. Load jQuery UI styles on certain pages only. Added the ability to protect registration forms with reCaptcha. Added the ability to export demo sandbox to import to another website. Added the ability to subscribe users to different MailChimp lists according to registered demo. Bug fix: increased MailChimp pagination limit to get more than 10 lists and interests. 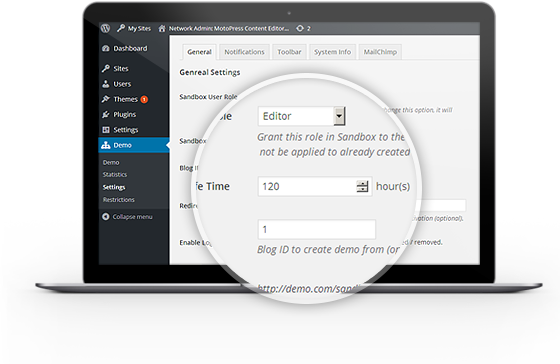 Supplied demo registration form with the option for users to choose a source for creating a sandbox. Added the option that lets users reset demo site to default. Optimized the admin dashboard by hiding the list of sandboxes from the main admin board. Added the ability to Archive or Deactivate sandbox after expiration. 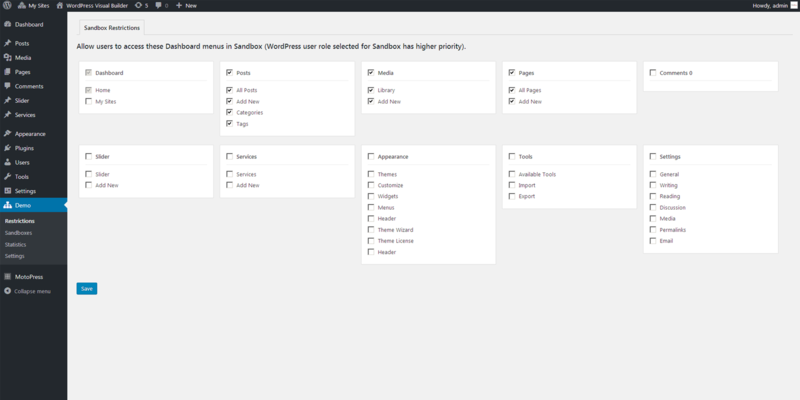 Improved sandboxes table in Dashboard. Email, expiration date and sandbox status added. Improved data organization in database.